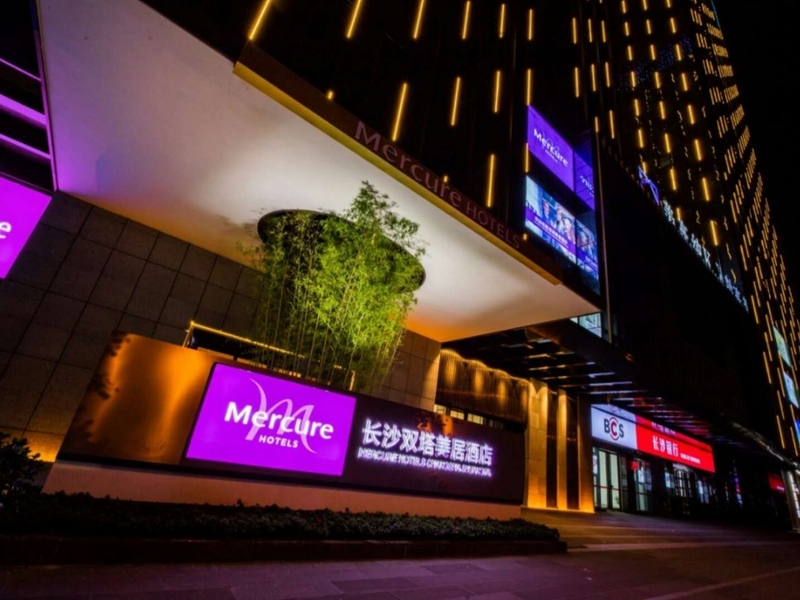 The Mercure Changsha South is located in the South Commercial Center, near the shopping malls and only 20 minutes driving away from Wuyi Square. The hotel also offers easy access to the high speed South Railway Station. With 101 elegant rooms and suites and modern facilities, Mercure Changsha Shuangta is the perfect choice for business and leisure travellers. Each of the 101 spacious rooms feature a large plasma TV and wonderful views of Changsha. Guests can enjoy breakfast, simple lunch as well as dinner in the comfort and privacy of their rooms with our room service.